European Commission president Donald Tusk lashes out at the UK foreign secretary after he compares the EU to Soviet Russia. 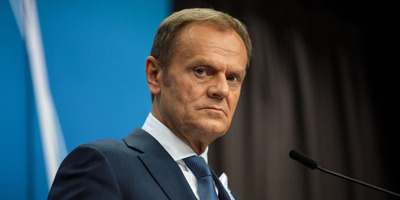 Tusk calls the comparison “insulting” and a failure of respect. Relations between Tusk and the UK government have been strained in recent weeks with Tusk openly mocking May on social media. There are just weeks until the key EU summit where negotiators hope to determine whether a Brexit withdrawal agreement can be struck. LONDON – British foreign secretary Jeremy Hunt’s comparison between the EU and Soviet Russia was as “unwise as it is insulting,” the president of the European Commission Donald Tusk has said. 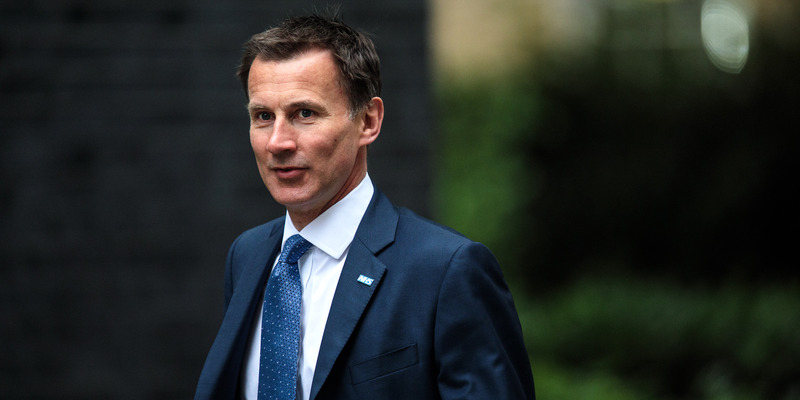 Hunt compared the Soviet Union to the European Union in a speech at the Conservative party’s annual conference this week, with his remarks roundly condemned by world leaders and European diplomats. 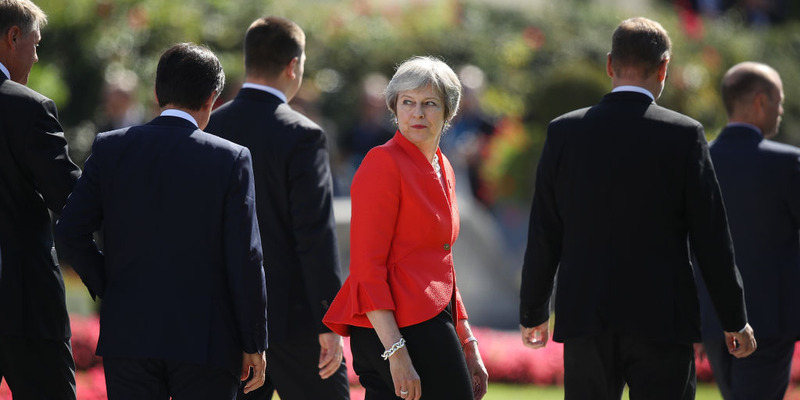 Relations between the UK and EU have been strained in recent weeks, following a disastrous summit in Salzburg where leaders lined up to condemn Theresa May for the UK’s perceived intransigence in Brexit talks. Donald Tusk himself needled the prime minister on his Instagram account, posting a photo of himself offering May a tray of cakes during the summit. “A piece of cake, perhaps?” Tusk wrote alongside the picture. “Sorry, no cherries.” The comment was a biting reference to accusations from Brussels that May is attempting to “cherry-pick” the most beneficial aspects of EU membership. Donald Tusk hails from Gdansk and brought food and water to the dockyard workers who were striking. at the shipyard during the resistance. He said a “true measure of respect” would be the UK and EU securing a Brexit deal which was based on the “Canada plus plus plus” which the EU has been pushing for two years, but which stops short of the closer relationship May is seeking with her Chequers proposals. “From the very beginning, the EU offer has been a Canada+++ deal,” he tweeted. “Much further-reaching on trade, internal security and foreign policy cooperation. This is a true measure of respect. And this offer remains in place,” he wrote. Jack Taylor/Getty ImagesJeremy Hunt arrives for a Cabinet meeting chaired by British Prime Minister Theresa May at 10 Downing Street on June 5, 2018 in London, England. Hunt later backtracked on the comments and said he was not directly comparing the EU with the Soviet Union. “Any sensible reading of the speech would see that this was a passionate request and desire for friendship with our European neighbours going forward,” he told a reporter on Tuesday. “But what I was saying is if the attitude of the EU is that someone that wants to leave the club has to be punished, then that’s not consistent with European ideals,” he told CNBC at the Conservative Party conference in Birmingham.